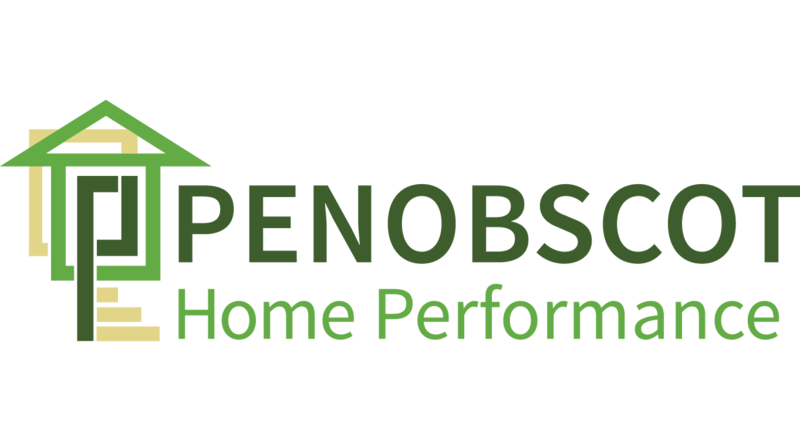 Penobscot Home Performance is committed to not only help homeowners but communities and municipalities save energy, reduce their carbon footprints, and make their buildings more comfortable. Many of our municipal and community facilities are older, leaky, and poorly insulated. This is not only a drain on precious resources but uncomfortable for workers and community members. As with residential homes, PHP offers free energy consultations as well as full testing and energy modeling services so you and your stakeholders can clearly see the payback period for your energy efficiency investment. Your community will thank you for it!